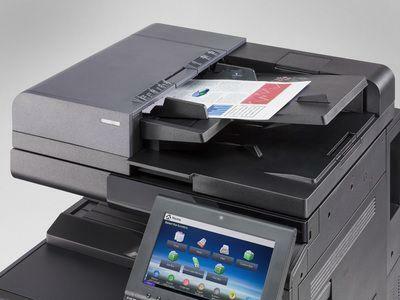 In an office environment, printer and MFP reliability is, and should be, the top concern for business users, since a reliable device helps minimize downtime, resulting in improved worker productivity. 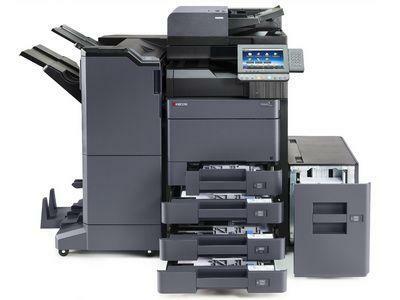 As such Buyers Lab’s exhaustive durability testing offers a benchmark for buyers when making a decision. 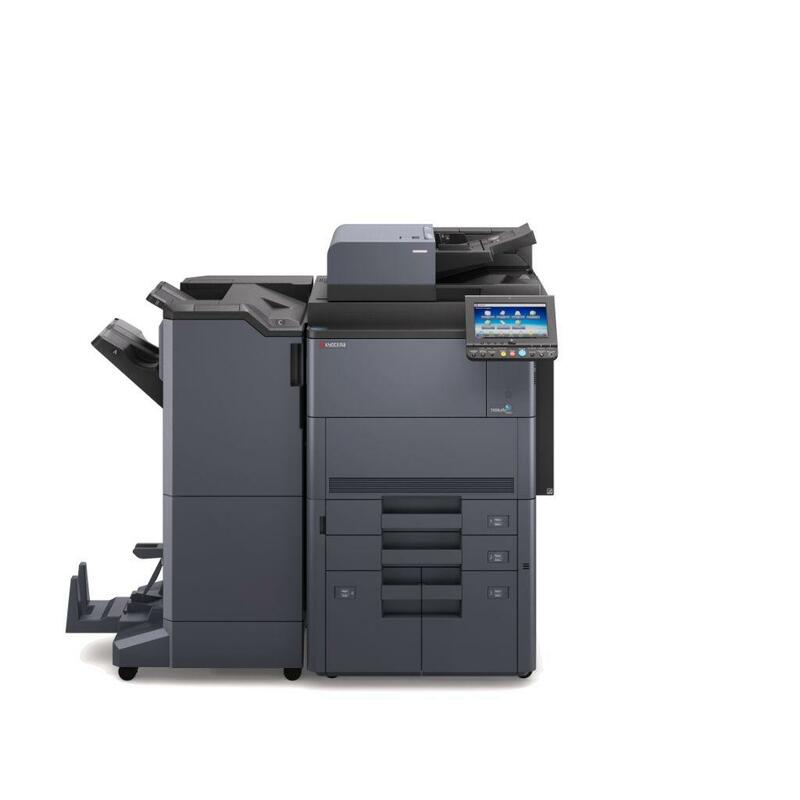 To determine the vendor whose product lines stands out above the rest, our highly experienced analyst team has compiled and reviewed performance statistics for every major OEM that submitted devices for laboratory testing from 2012 to 2018. 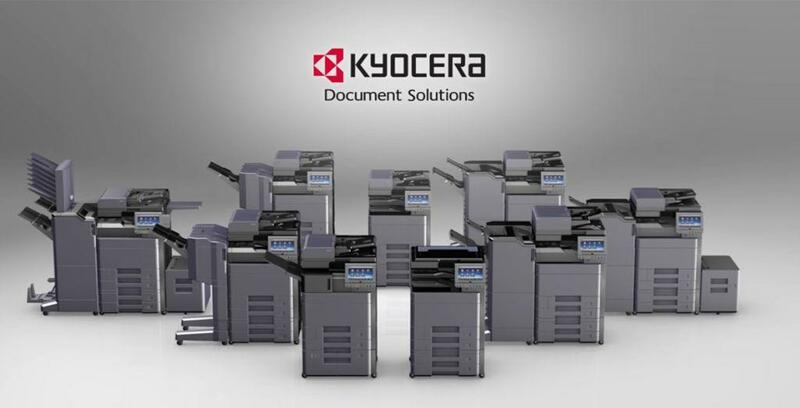 Kyocera’s A3 colour copiers have always received high scores from the Buyers Lab team for excellent colour output, fast speeds and low cost of ownership. 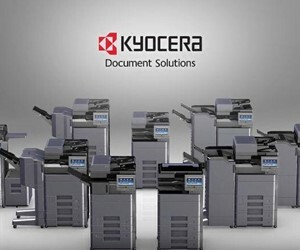 However, without a doubt their outstanding reliability is one key facit built into every Kyocera device we’ve tested over the years. 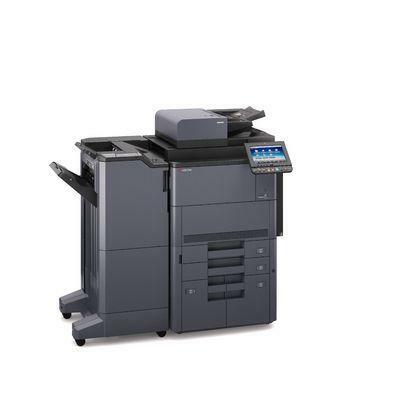 Excellent reliability, with tested devices completing testing with a misfeed rate of 1 per every 133,929 impressions and minimal downtime, as evidenced by the tested devices completing 1,875,000 impressions with no service interruptions. 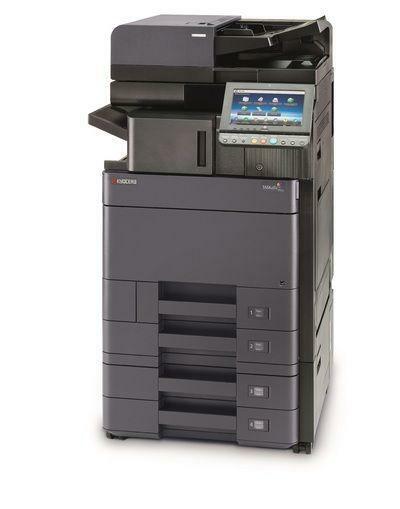 Congratulations to Kyocera on being named Buyers Lab’s Most Reliable Colour Copier MFP Brand! 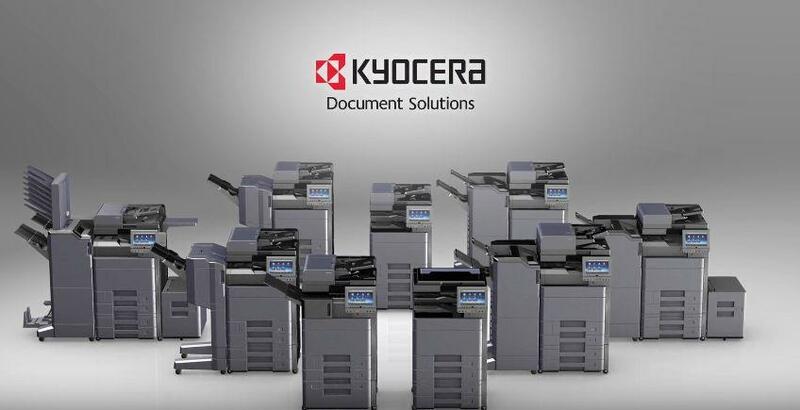 So if you are looking for a new copier-look no further than the Kyocera range of copiers. 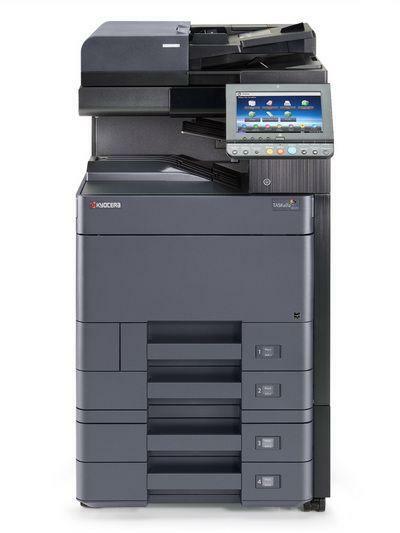 Please call us on 1300 271 223 for further information on the award winning Kyocera Copiers and Printers.